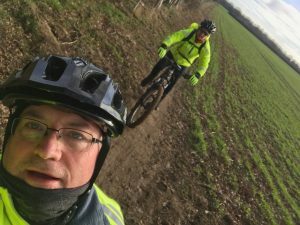 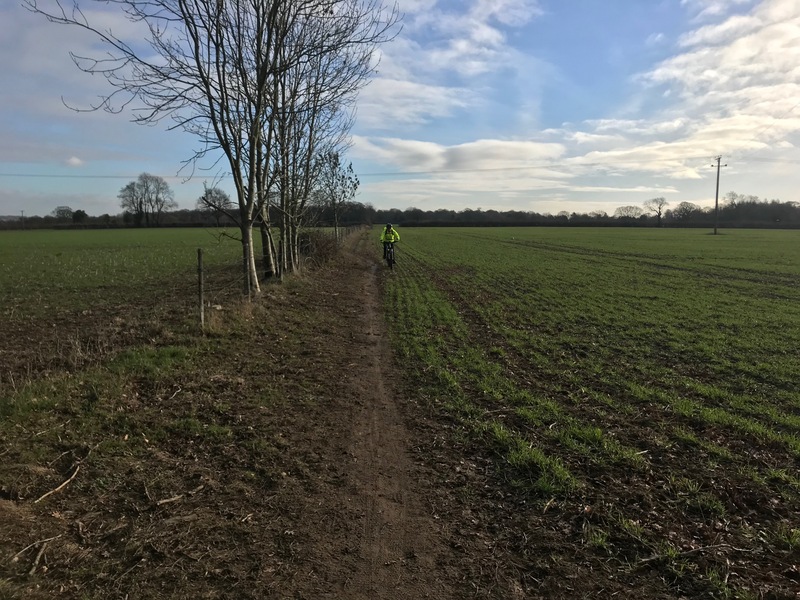 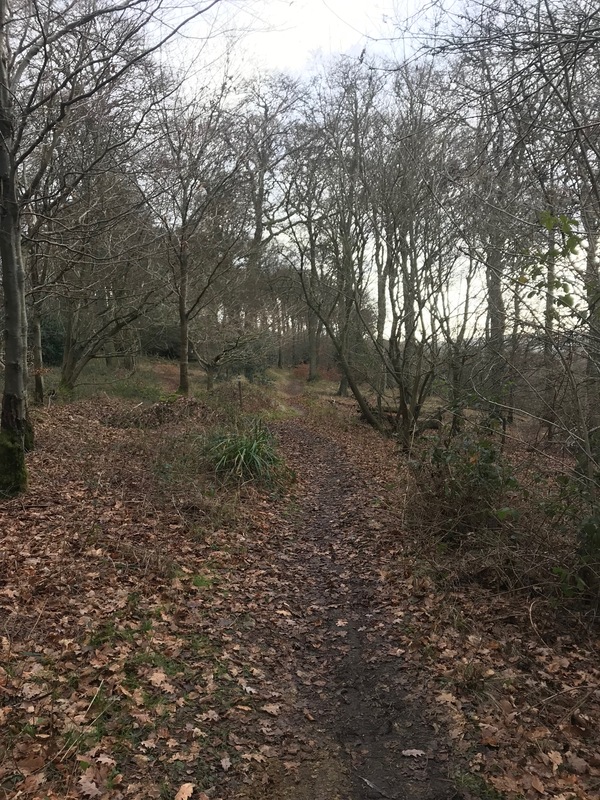 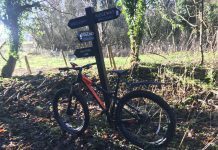 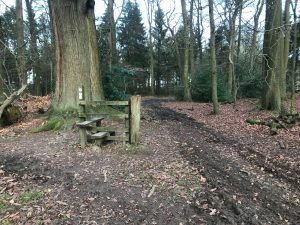 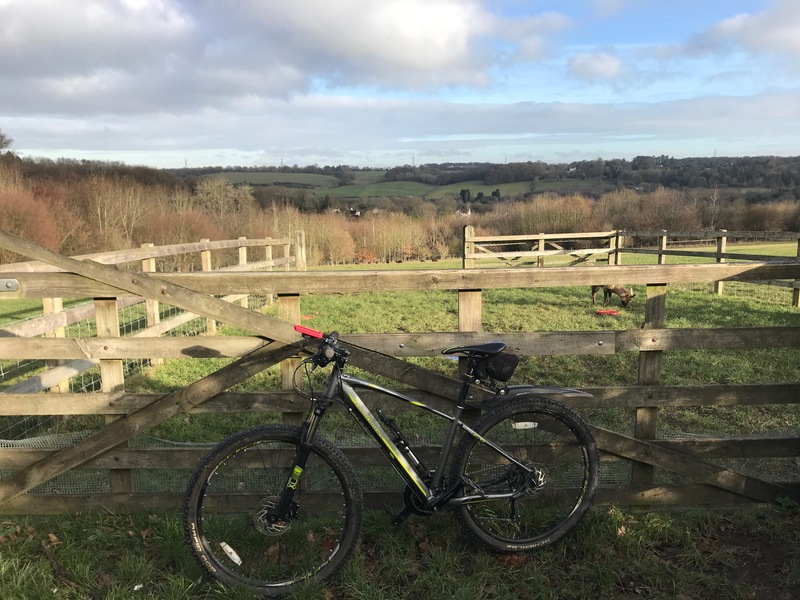 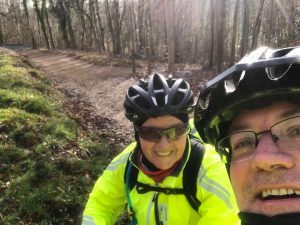 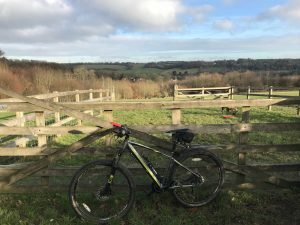 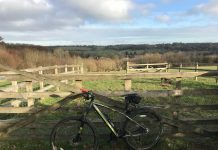 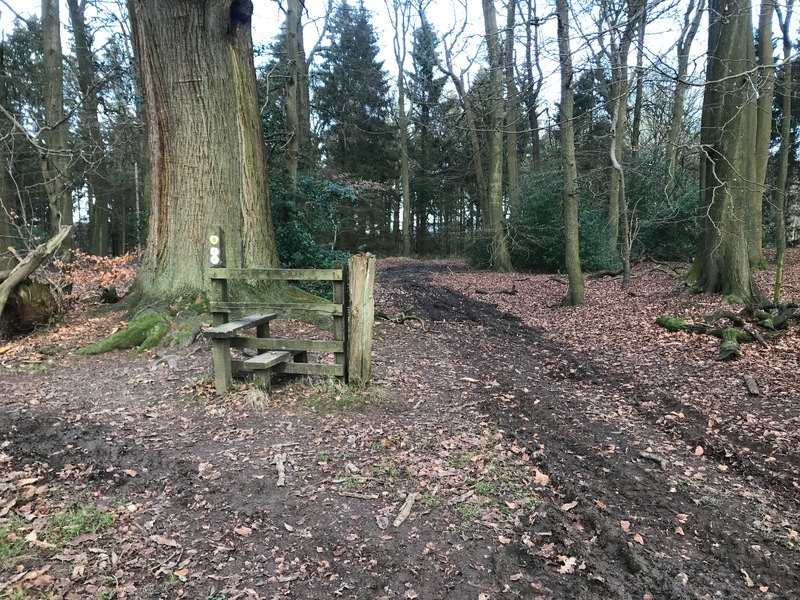 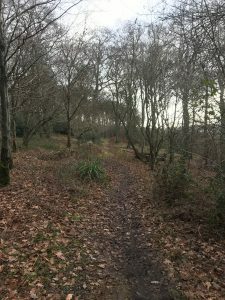 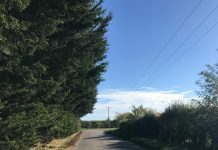 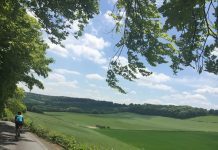 This MTB starts out the Misbourne Abbey and goes passed Gipsy House (where Roald Dahl lived) and up to Angling spring Wood, from there go across Prestwood to Great & Little Hampden to Sargents Wood to Cadsden and down to Buckmoor End Farm shop for tea. 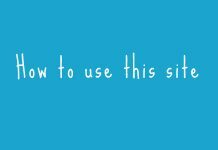 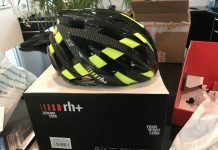 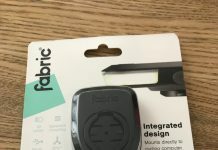 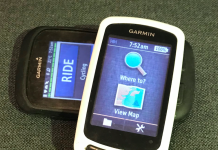 Download the GPX file from the button below. 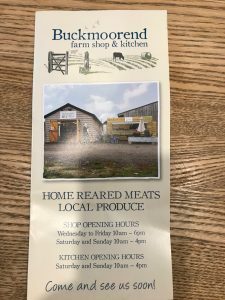 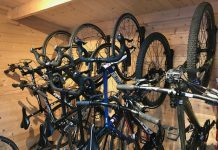 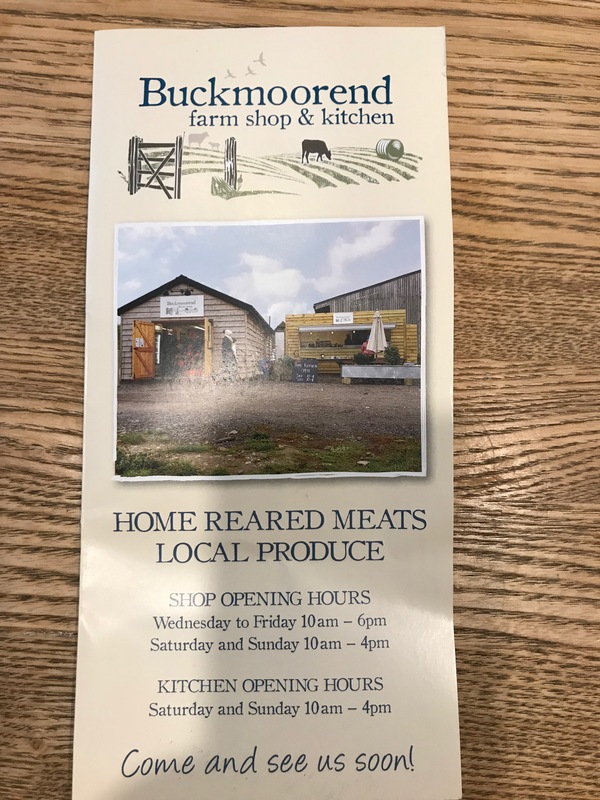 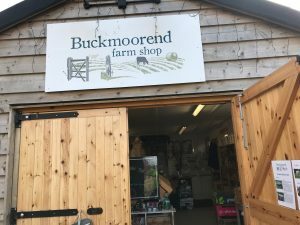 The coffee stop is at 7 miles at the Buckmoorend farm shop and Kitchen which sells local produce and atthe weekends makes some great scotch eggs and bacon sarnies.